In all of WhatsApp's older versions, the messaging app has always been accustomed to using iOS emojis accros all platforms be it Android, Windows or even iOS devices. But that's about to change as WhatsApp is about to introduce it's own set of emojis. 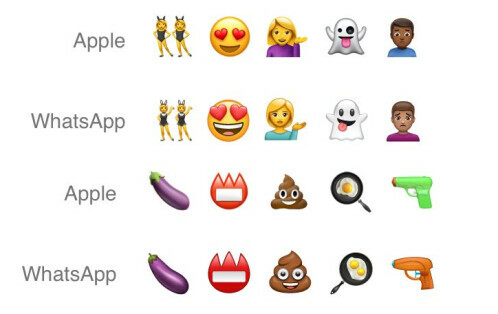 WhatsApp recently released a new beta version for its beta users and the new update features WhatsApp's very own first unique set of emoji. 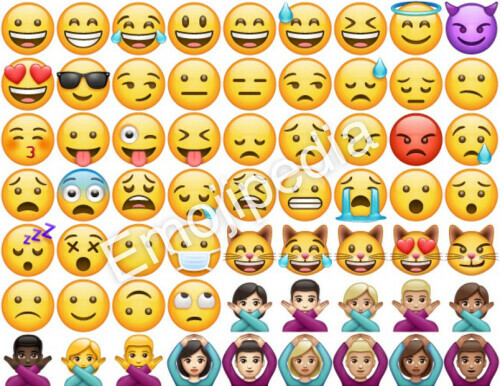 The new set of emojis which actually shares a lot of similarities with iOS emojis had something that the iOS emojis doesn't have and that is support for Emoji 5.0, which is the latest version to receive approval from Unicode. Although the new feature is currently available on Whatsapp Beta version for Android v2.17.364, it's is expected 5o officially roll out to all users very soon.